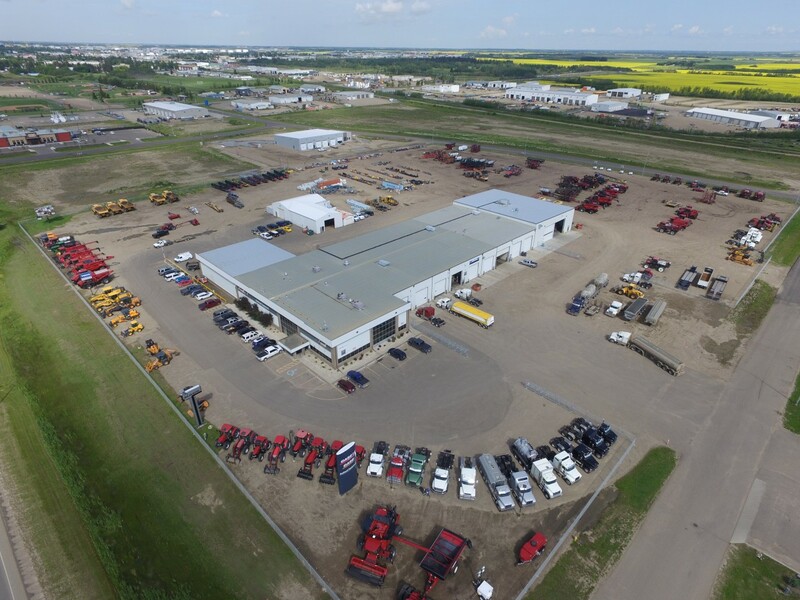 Thank you for visiting Redhead Equipment in Lloydminster, SK. As an authorized CASE dealer, we strive to provide our customers with world-class equipment, parts and service. For information on available CASE equipment, scheduling a demo, flexible financing, and more - please see our store information below.